Your host: Urszula & Tomasz. Smaller motel with lush tropical foliage and swaying palm trees. Located one block from the beach, two blocks from beach shopping and near the Pompano Beach Fishing Pier. 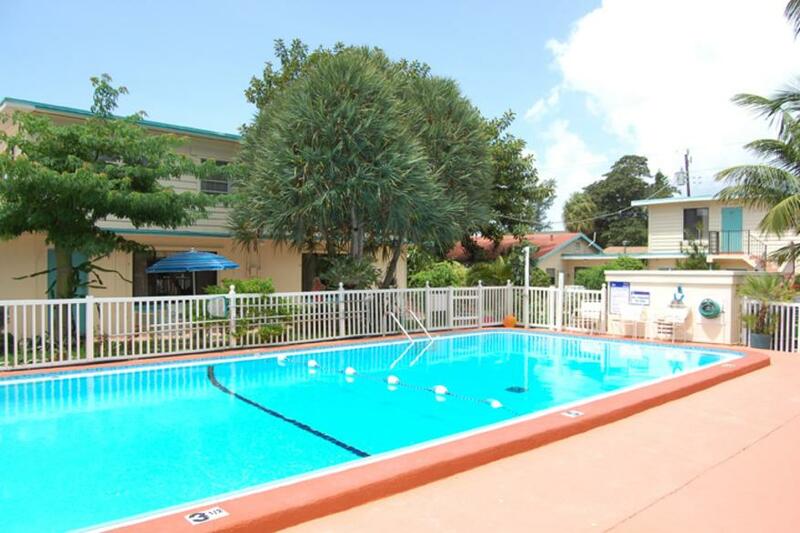 Within walking distances to restaurants and stores. Tiki hut with complimentary coffee each morning. English and Polish spoken.